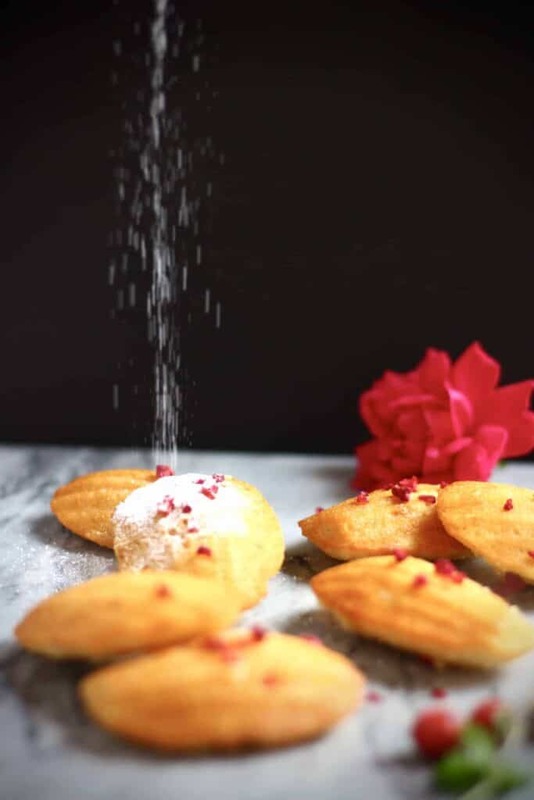 These Gluten-Free Vegan Madeleines are so easy to make and just as delicious as the traditional version! Taste aside, there’s also something so attractive about how dainty and elegant they are, thanks to their pleasingly curved shape and golden-brown seashell exterior. 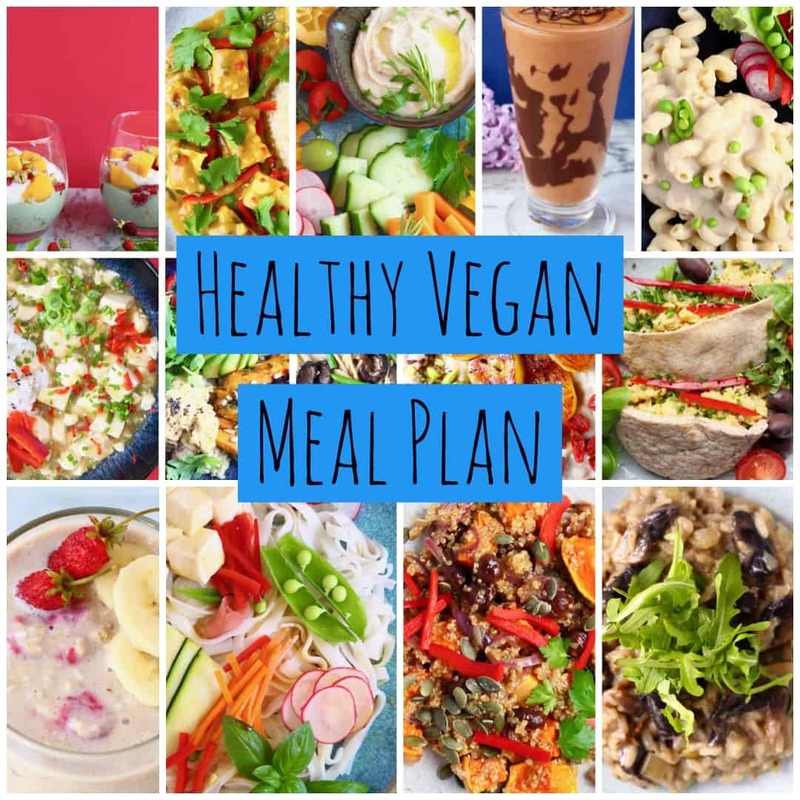 I set off on a mission to make my own version of these wonderful little treats, which would be dietary requirement-friendly, without compromising on flavour. 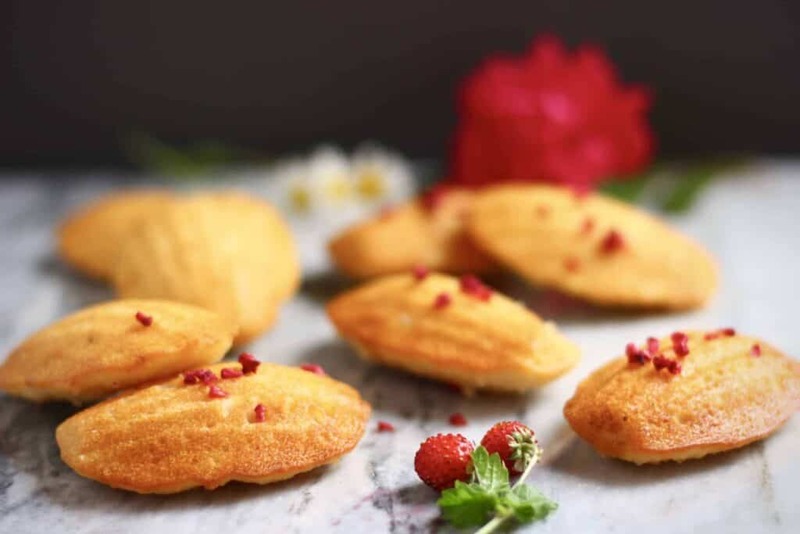 The beautiful madeleines that I came up with are not only vegan and gluten-free, but also refined sugar free, which means they’re not too sweet either. Read: eating 5 in a row won’t make you feel as queasy. 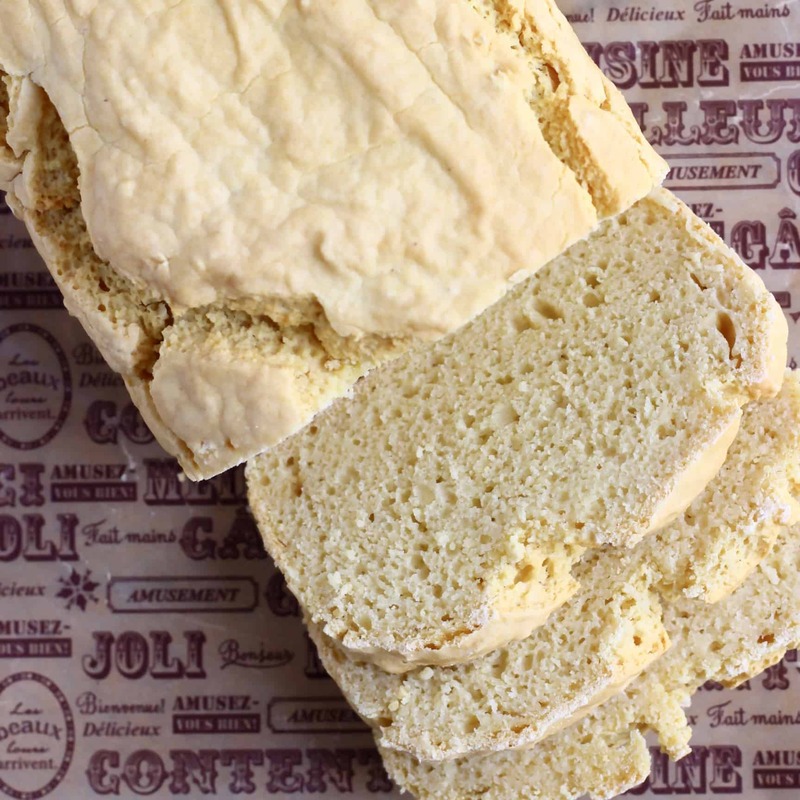 I used my go-to vegan, gluten-free and refined sugar free sponge cake recipe for these, which works so well. 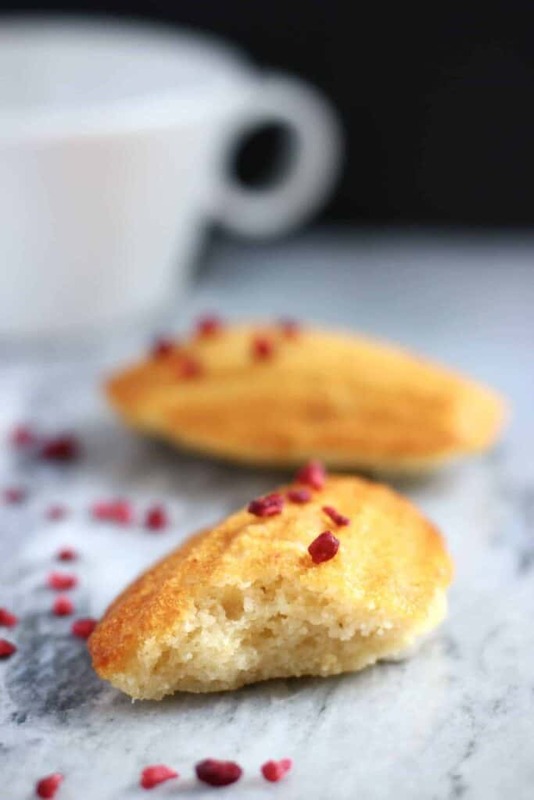 The coconut oil keeps them moist and buttery, whilst the ground almonds add fluffiness, whilst ensuring the texture closely mimics that of a traditional madeleine. 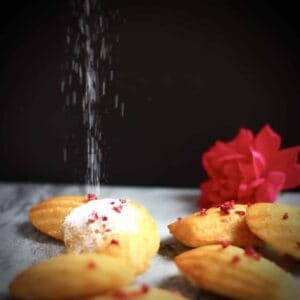 And quite conveniently, ground almonds are often added to traditional madeleines anyway, so they’re definitely not out of place in this recipe! 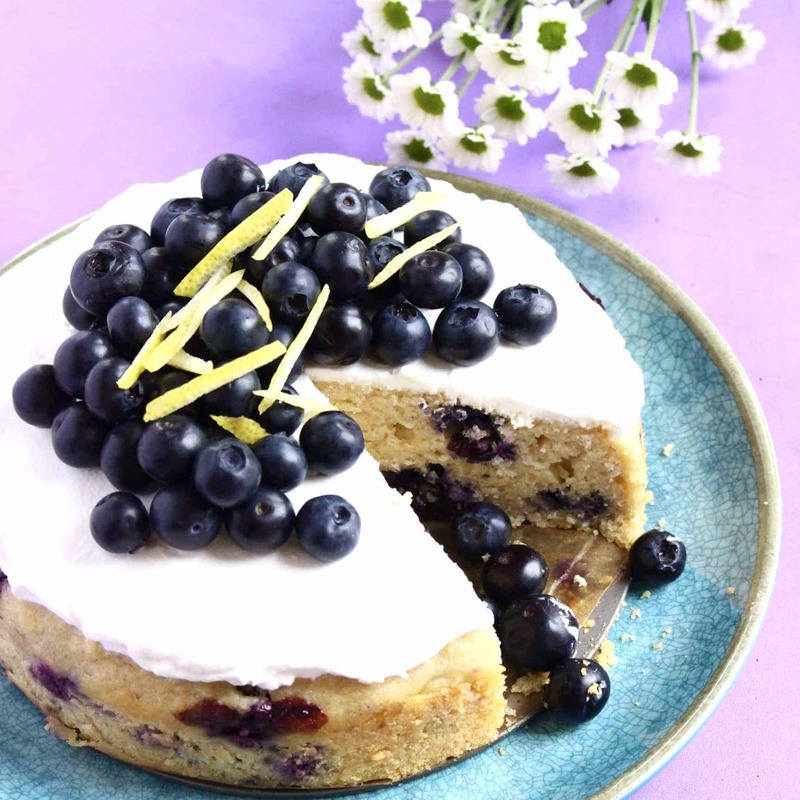 To flavour, I added a little lemon juice and zest for a bright, citrus tang and vanilla, whose subtle but aromatic fragrance is almost essential in this recipe. “…turns out, very!” – to quote a regretful Joey from that episode of Friends where he realises after having not bothered to put the top on the blender when making a milkshake, that it was actually very important. 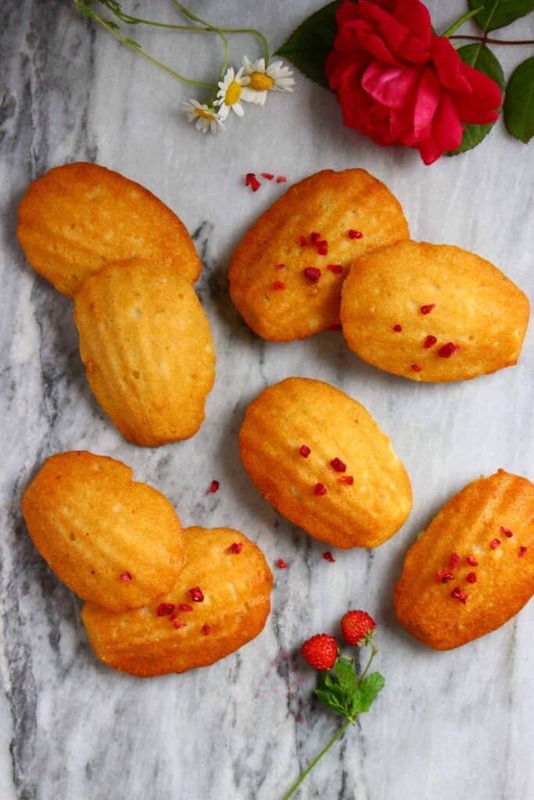 At first I was unsure whether the point of the tin was to merely create pretty shapes or whether it had some other culinary purpose, but I did discover that the madeleines tasted particularly special after being baked into these shapes as opposed to being baked into cupcakes. 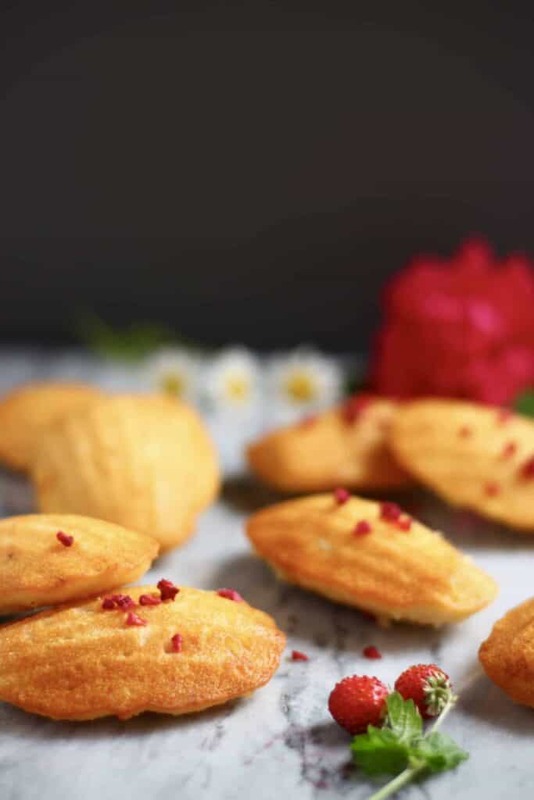 You can eat these madeleines as they are, or make them extra special with a dusting of icing sugar or a dunk in melted dark chocolate. Thanks for the recipe, they turned out great! And it was my first time ever making Madeleines! These are just delicious. 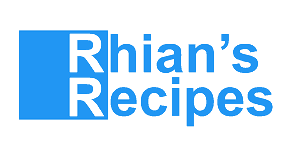 I have a gluten and dairy sensitive grandson and trying to find receipes. Will make these again not just for him! Thank you. 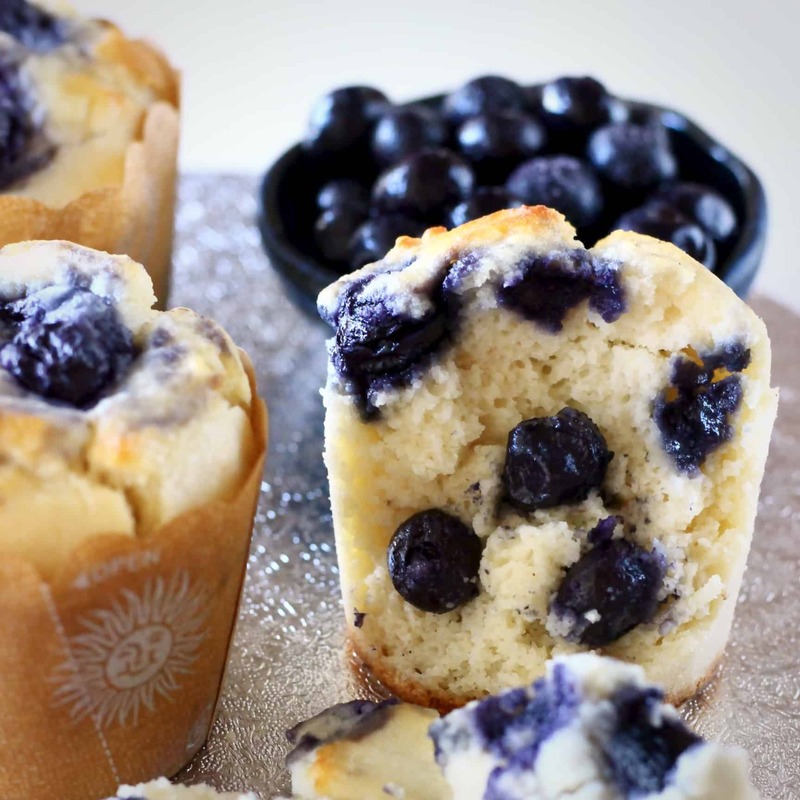 These are just delicious thank you for such a great recipe.